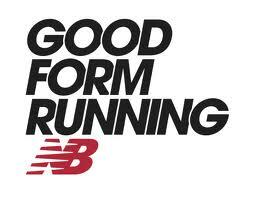 Join us on Thursday, July 11th at 7pm for Good Form Running Clinic sponsored by New Balance and Fleet Feet Sports! Learn about how to optimize your efficiency and get the most out of your runs from the experts. You will want to wear comfortable clothing and running shoes as there will be interaction with the coaching staff led by New Balance Technical Field Representatives.